Everyone has their own family tradition ideas that play a part in their holiday planning. I grew up enjoying the chaos of friends and family during the holidays. Big holiday dinners, multiple stops at different people’s houses, playing with cousins and general chaos. Those were some great times that I look back on with fondness now that I’m an adult. After college, my husband and I moved halfway across the country from both of our families. After that, holidays had no cousins, or traveling, or chaos. It was a difficult adjustment for me to make. Some years, I still find myself a bit sad about the lack of chaos in our holidays. But, over the years we have developed NEW family traditions to pass down to our children. Holiday traditions come in all shapes, sizes and nationalities. Creating unique family traditions is a great way to bond as a family, especially if you are missing extended family that lives far away. 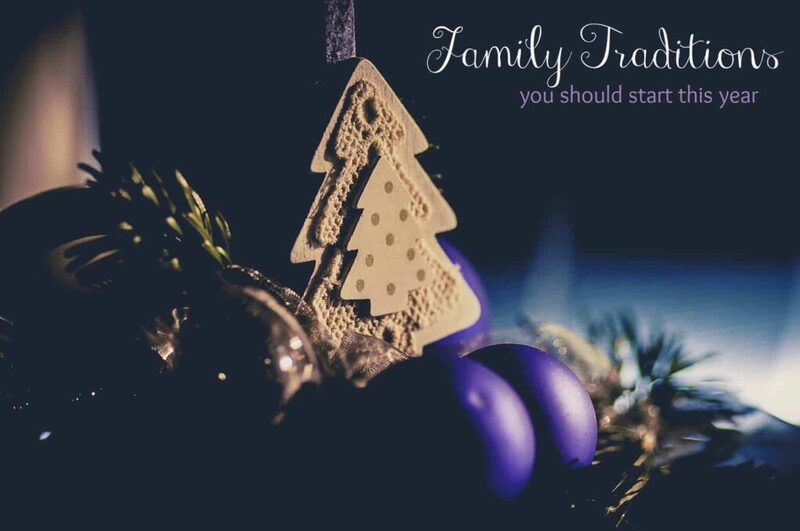 Check out ChildHelp.org to learn more about the importance of family traditions. Then, pick one of these family traditions for Christmas and start making memories! An advent calendar is a special calendar used to count down the days until Christmas. 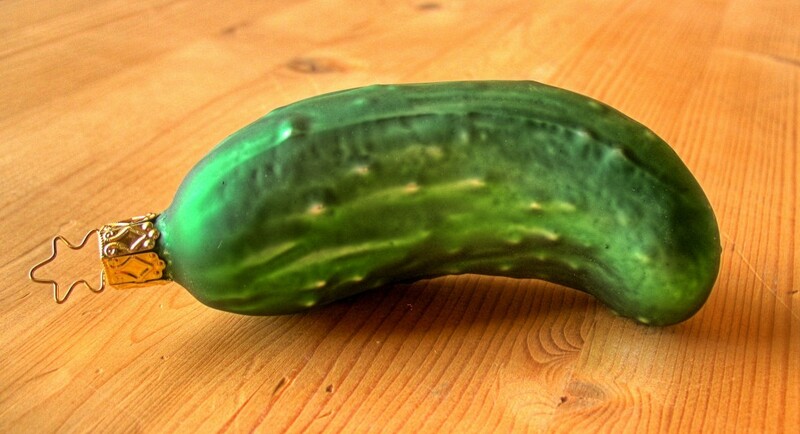 It usually begins December 1st and was first used by German Lutherans in the 19th century. Usually, an advent calendar is a large rectangular card with ‘windows’ to open. Inside you will find a prayer, poem, small gift or piece of chocolate. You will find a number of Advent Calendars on Amazon or you and your children can make one yourself. My children AND husband have become obsessed with classic TV shows during the holidays. They start with The Macy’s Day Parade on Thanksgiving and then move through every Christmas cartoon special ever made. We have purchased many of them on DVD so we don’t miss a single one. A weekend spent watching Frosty the Snowman and Rudolf while drinking eggnog and hot chocolate is a simple holiday tradition most families would enjoy. Family tradition ideas don’t have to be complicated or expensive. Just spending time together as a family is all that really matters! 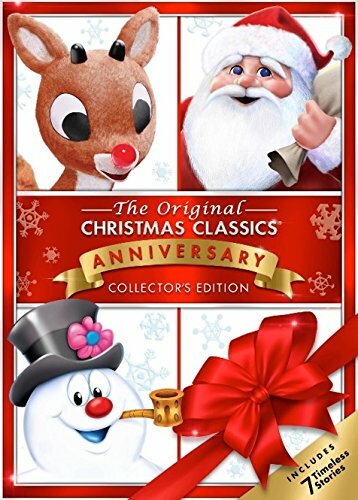 The original Christmas Classics gift set shown above has 7 different shows on it for almost 3 hours of viewing pleasure! Check out my post about the best Christmas movies for teens for more inspiration! Food all by itself is one of my favorite family tradition ideas. 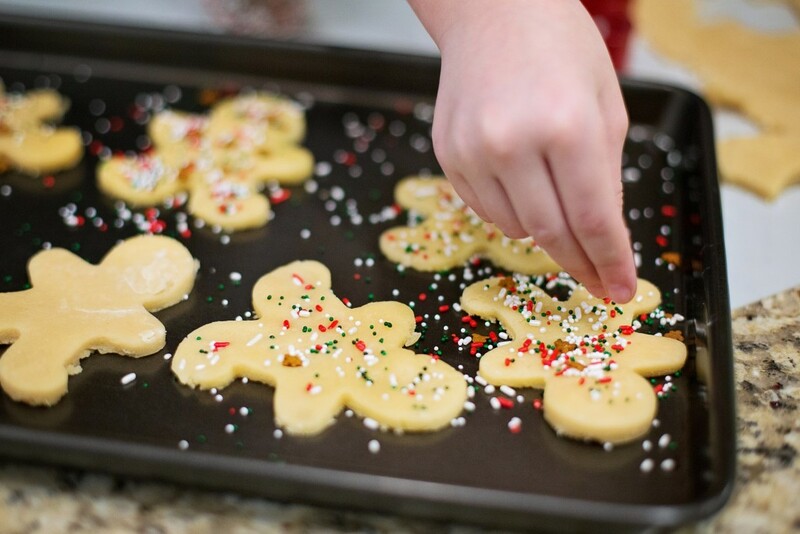 Whether it is homemade Christmas candy to give to friends and family or a few dozen Christmas cookies to eat all by yourself, you should get your kids into the kitchen and pass on the holiday tradition of FOOD. Mint Truffle Recipe For Serious Chocolate Lovers! In Iceland, children put their best foot forward at Christmas. From December 12th to the 23rd, Icelandic kids leave a shoe on their windowsill. While they sleep each night, 13 magical Yule Lads climb down from the mountains to leave gifts in the shoes of well-behaved children. Naughty kids end up with a potato instead! Originally, the Yule Lad tradition had a more sinister tone and many parents used their mysterious nighttime visits to scare their children into behaving. In order to find the perfect family tradition ideas for your own family, you need to give a bit of thought as to where you came from. You probably have more than one ethnicity in your family history so choose a few new holiday traditions that really inspire you. 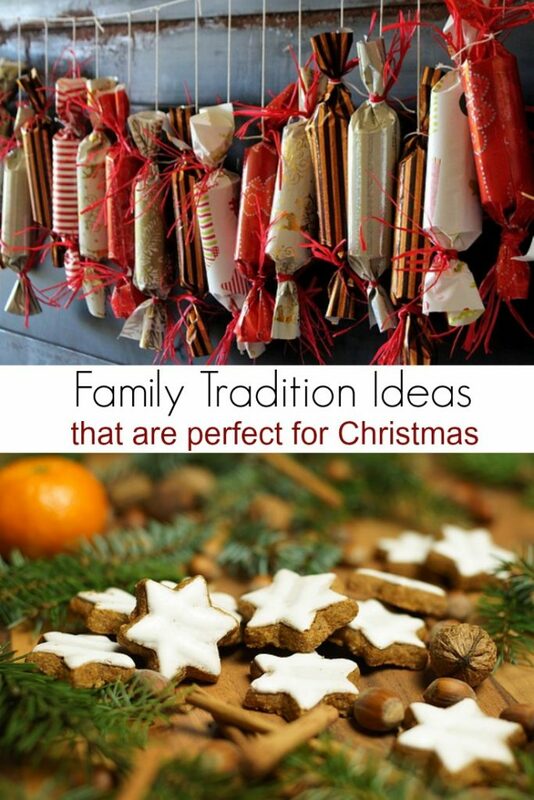 Want to find more family tradition ideas to bring into your home? Check out these 10 Holiday Traditions from Around the World! And remember, a tradition is just something that is done over and over again. It can be simple or incredibly complicated. But the more you do it, the more likely it is that your children remember it and (fingers crossed!) pass it down to their own children! 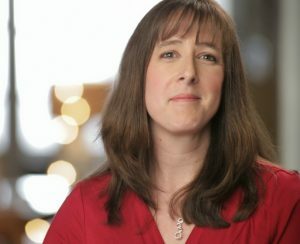 Please share your own family tradition ideas with me!